If you haven’t heard about the zero waste movement yet. Here is how I understand it….. basically you try to zero out the amount of waste you produce. Now obviously no matter how hard you try you are going to produce some kind of waste at some point, but the idea is to reduce as much as you can. There is a mantra for zero wasters, “Refuse, Reduce, Reuse, Recycle”. I started watching a whole bunch of YouTube videos on this and really got hooked. I’m not ready to part with a lot of things yet, but I have found a few things that just really truly work well. There are some wonderful products that accomplish my goals of saving money and the planet at the same time perfectly! 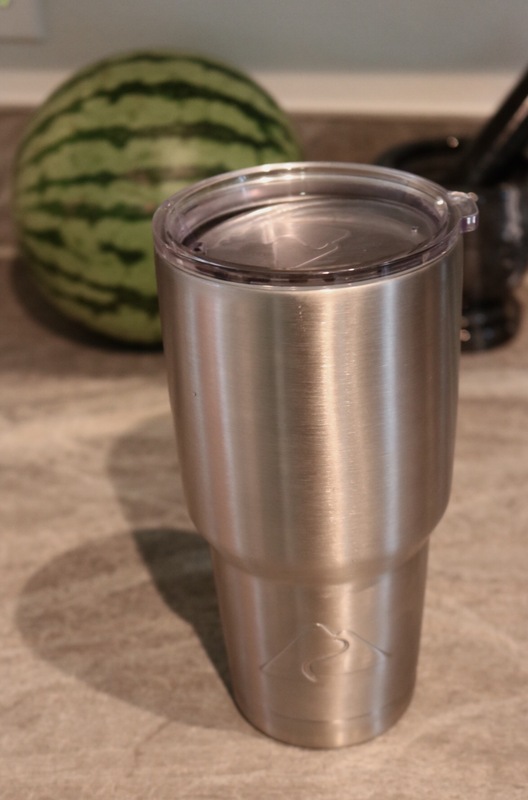 My absolute favorite of those is my double wall insulated stainless steel cup. It cost 10 bucks and I use it EVERY SINGLE DAY! It keeps my ice cold aaaaaalllll day long. I drink way more water than I did before which is great for my health and most importantly I no longer waste money on purchasing water bottles! Now I do indulge about twice a month in Starbucks but I always take my cup! Not only does Starbucks give you a discount for bringing your own cup, sometimes you luck out and they give you extra to drink. My other favorites aren’t in any particular order. I love micro fiber clothes. They are sooooo versatile. 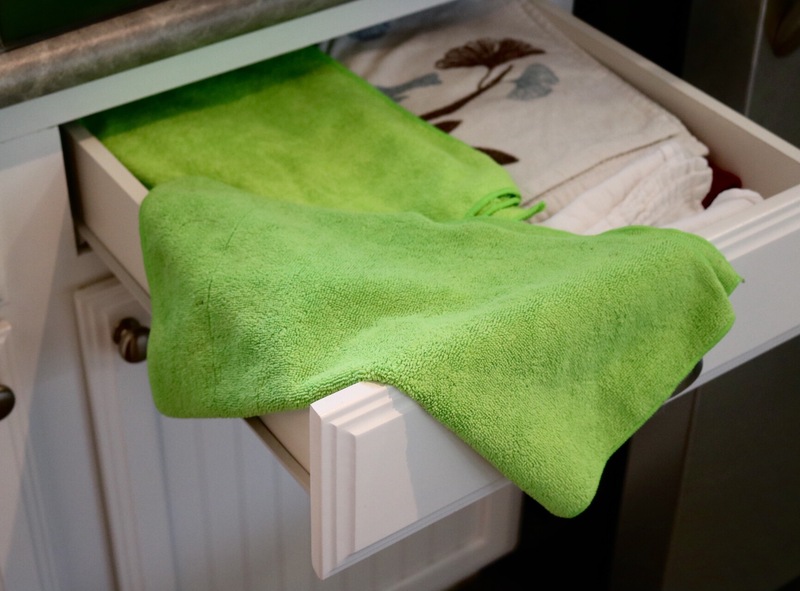 I use them for drying my hands, drying my dishes, wiping down the counters, cleaning off the dogs paws, or the car, or spills. I mean anything you would use a paper towel for you can use these beauties for! The best part is you buy them once and they last for years! I have been using these for the past 2 months and haven’t even gone through a single row of paper towels yet. 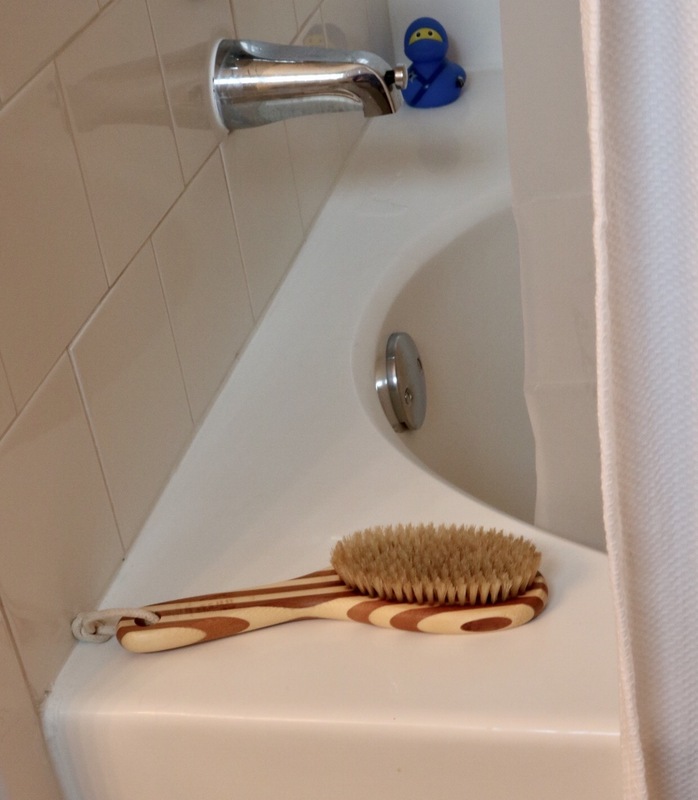 Another great zero waste find is my bamboo and boars hair shower brush. I found it at Sprouts and am absolutely in love. I was using those exfoliating gloves, but they wore down so fast and got kind of gross. I had to replace them very frequently and it was a total wast of money honey. My new eco friendly brush works 10x better, will last for quite some time, aaaaaand is compostable when I’m done with it. Boom! Of course no zero waster (that’s me now lol) is complete without mason jars and reusable totes. 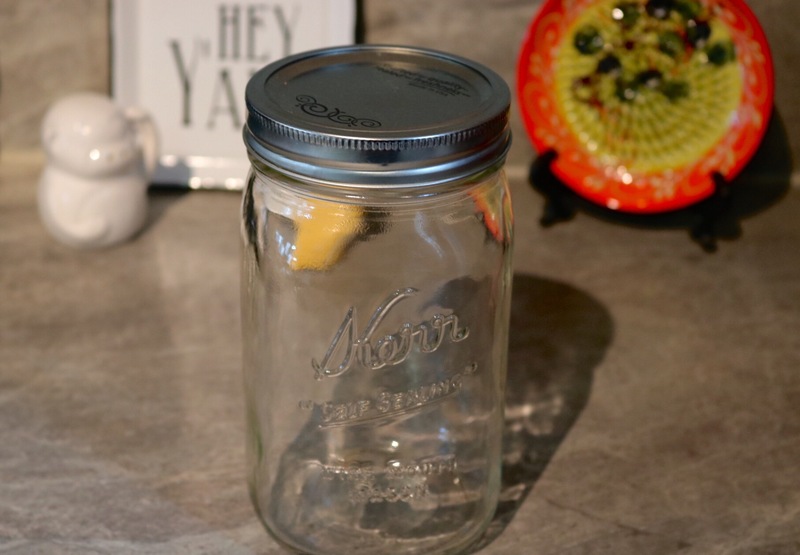 I actually bought these mason jars last year for brownie in a jar Christmas presents and had a few left over. I use them so much! They’re great for packing lunch or breakfast to work, left overs, homemade sauces, soaking beans overnight, etc. 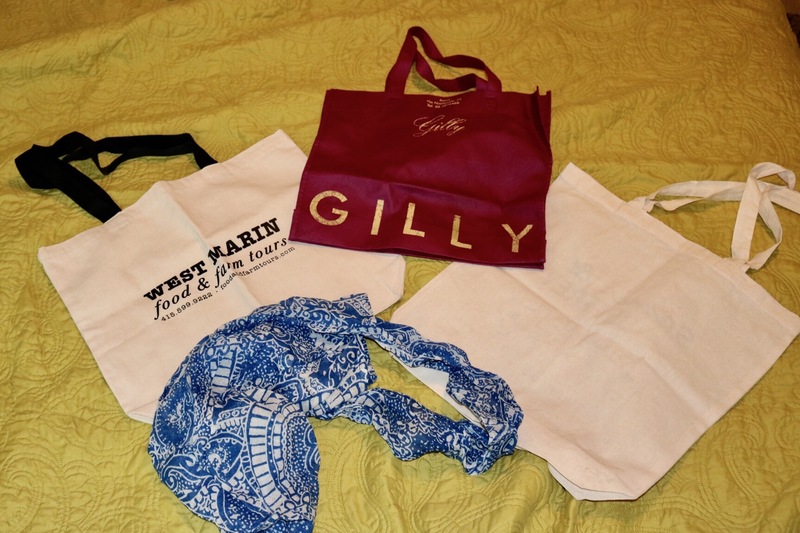 The totes were almost all free. I have a ton of them. I’ve started keeping several in my car and I even have one small enough to go in my purse. I try to take them in with me every time I go to a store, whether its for groceries or clothes or whatever. Some stores even give you a discount for bringing your own bags. Whoop! Whoop! I definitely have a long journey ahead of me if I do decide to completely embrace this zero waste lifestyle. For now I am very happy with the switches I have made and will continue to discover what works for me. I hope this post has given y’all some ideas on how to save money while helping the environment. Follow me here at The Girl and The Coconut for more adventures. I’m also on Twitter, Instagram, Pinterest, and Facebook!